736.00 sqft. 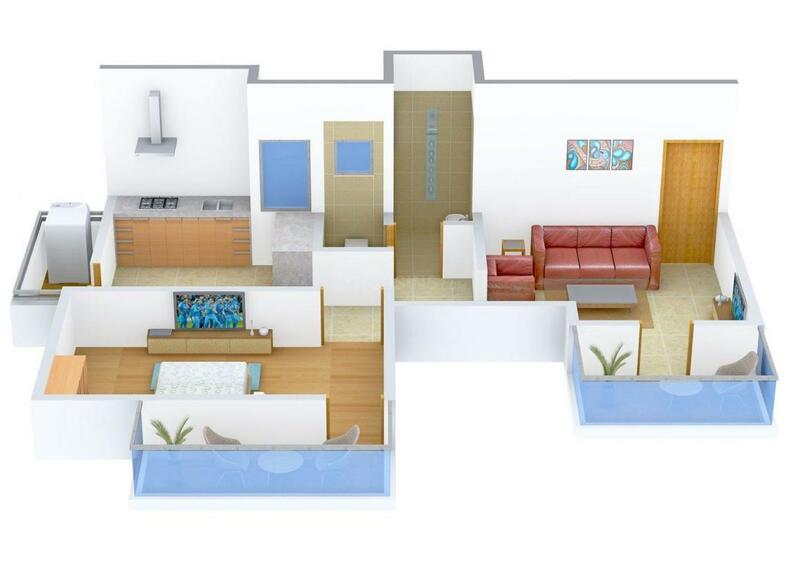 - 820.00 sqft. Mourya Heights is the edifice now offering you with the luxurious apartments in a refined environment with superior comfort and impeccable amenities that make it a top quality estate. It is a result of architectural brilliance which include attractive and sleek designs to provide you high class lifestyle. The use of modern techniques and technologies makes the project comfy and royal. This project rests among the typical lush green area and abundant natural lightening which add to the spirit of the place. This is the only solution where you would like to end your long tiring days. It is a best place where your family can enjoy with plenty of memories. Mourya Heights provides you a perfect home for your future. Saleable Area : 736.00 sqft. Bhistabag is the suburb of Ahmednagar. The region has become quite active in the infrastructure radar due to various major developments. The locality is superbly linked with the Kopargaon - Shirdi - Ahemdnagar - Pune Hwy and Maharashtra State Highway 60 further linking with other areas. Recent infrastructural developments are suggesting a path of high growth for the area which is attracting a lot of residential projects in the city. The peaceful environment and natural beauty of this place leaves you enthralled. The area houses many educational institutes like Dr.N J Paulbudhe High School, Auxilium Convent High School, Radhabai Kale Mahila Mahavidyalaya and many more. 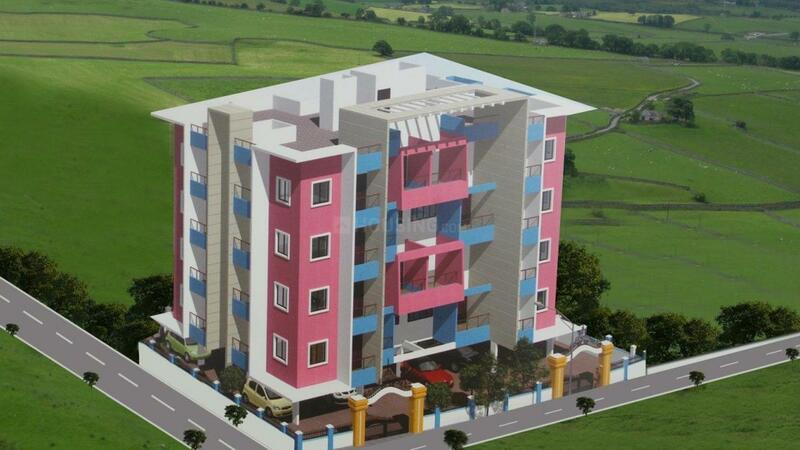 It is an emerging locality in the vibrant city of Ahmednagar. 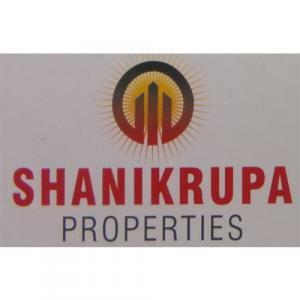 Shanikrupa Properties is a famous Realty firm. They have been re-defining the landscape of the city since their establishment. Shanikrupa Properties is headed by a team of dynamic leaders who steer the company along a well-chartered course to become a name to reckon, with in the field of Construction. They believe in tailor-made solutions, within a structured frame-work. They listen to the needs of their customers and help them build the home they always wanted. The business at Shanikrupa Properties moves on the wheels of sound principles that guide their day-to-day working, day after day.